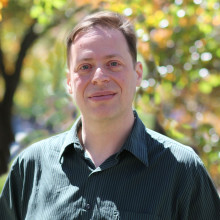 Richard Ameele – Manager – Unix Group – Core Infrastructure Services Richard works with the Linux infrastructure components of Crush and OrangeGrid such as HTCondor, and our interface with the Open Science Grid. 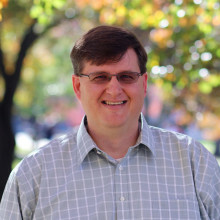 Michael Brady – Information Technology Analyst – Linux Systems and Services – Core Infrastructure Services. Michael works on Linux infrastructure for OrangeGrid/Crush and assists researchers with Linux OS and programming issues. 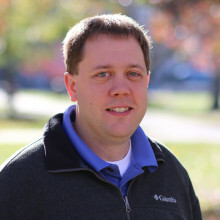 Ryan Elstad – Information Technology Analyst – Windows / Active Directory Systems and Services – Core Infrastructure Services. Ryan primarily works on OrangeGrid and Crush. 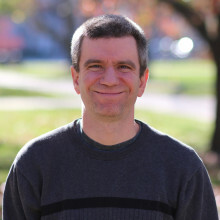 Larne Pekowsky – Cyberinfrastructure Engineer. Larne works with research groups to understand their computing needs, and with the rest of the Research Computing team to match groups to resources. Peter Pizzimenti – Information Technology Analyst – Virtualization / Backup – Core Infrastructure Services. Peter works on SU’s Academic Virtual Hosted Environment and Crush. Eric Sedore – Associate CIO for Infrastructure Services – Core Infrastructure Services. 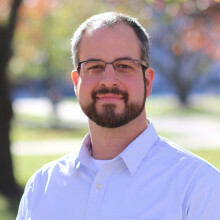 Eric works with nearly all areas of research computing, from hosting hardware at the Green Data Center to managing clusters and services, to writing grants to support the research computing efforts on campus. 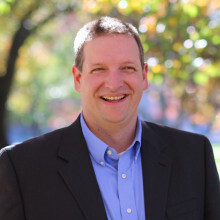 Joshua Slade – Disaster Recovery Manager – Core Infrastructure Services. 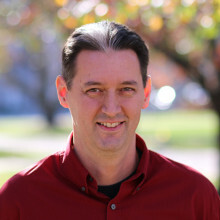 Joshua works primarily on the Academic Virtual Hosted Environment, or AVHE.